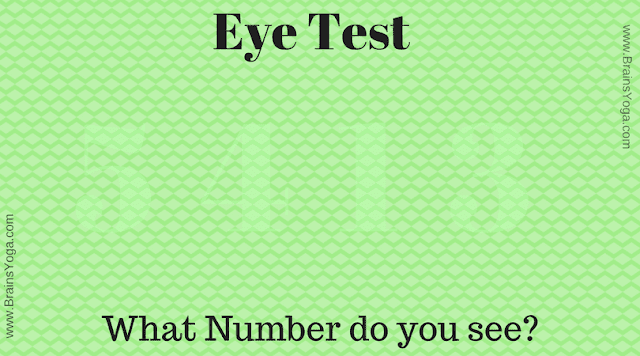 Here is Picture Puzzle to test your eyes and observational skills. Can you read the hidden number in this given puzzle picture? Can you read the hidden number?